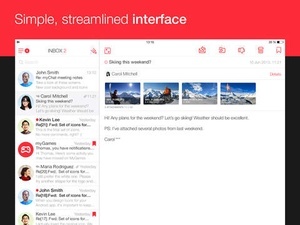 Use myMail to manage messages in your Gmail, Hotmail, Live, Outlook, iCloud, and Yahoo email accounts. 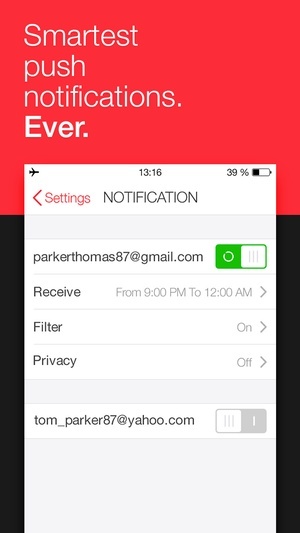 Our app also supports any and POP3enabled mailbox. 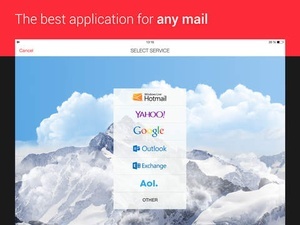 myMail brings all your email accounts into one simple, bright, and friendly interface. My.com registration is now open! 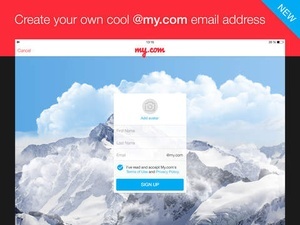 Grab a new, cool and short name@my.com email We created myMail to be fast, secure, and always there when you need it. 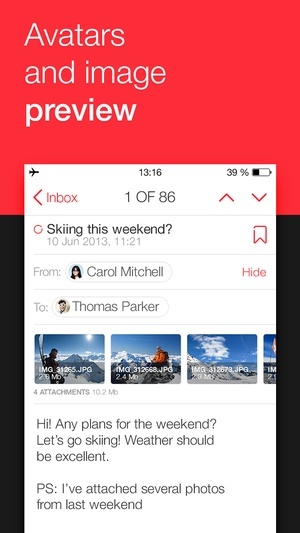 myMail was developed for mobile devices from the ground up. With simple taps and swiping motions, you can read, reply to, forward, and do whatever else you need to with your emails. The app is available on and optimized for both the iPhone and iPad. 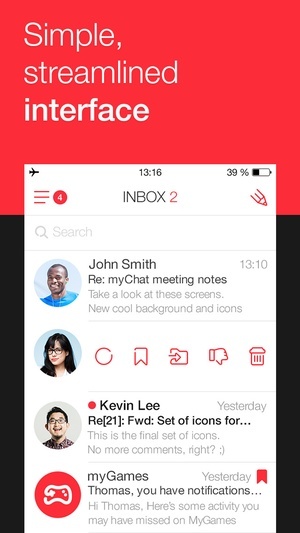 Besides its ideal interface, myMail has a number of unique features that make it stand out. 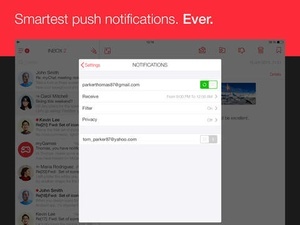 Push Notifications Customized to fit your life, work, or whatever Receive instant notification of new messages even if your email service doesn't support this feature Turn notifications on or off for an account, or filter notifications based on folders, social networks, domains, or email addresses Set a "quiet time" for each account to separate your work life from your personal life Your Inbox More personal and visual Navigate through the message list faster with your friends' avatars and icons for popular services Customize the appearance of the message list on your iPhone by turning on or off the message preview and avatars Search smarter, not harder Instantly search through all messages Use search filters to narrow results Compose your query faster with search phrases and contact suggestions Your contacts in your pocket When you compose or forward emails, myMail will suggest contacts from your device’s address book. 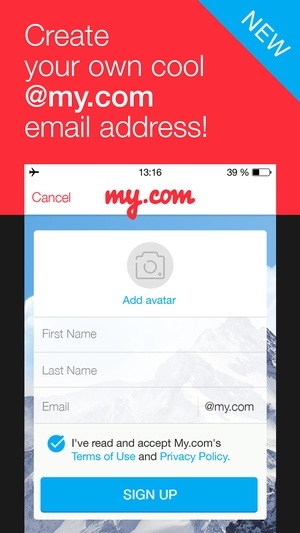 myMail also brings your contacts from all your email accounts’ address books. And we’ve added the mostfrequentlyusedcontacts feature to help you get your emails addressed quickly. Send those pictures! Share all those party photos with a few taps! 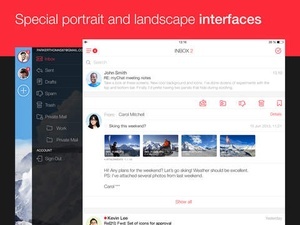 Pick a bunch of pictures from your photo gallery all at once. Technical details for your inner geek Power email users will appreciate myMail’s speed regardless of the number of messages or contacts. 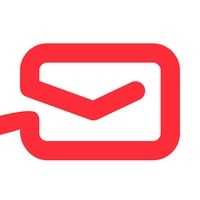 Written entirely in native code, myMail uses sophisticated data compression to save bandwidth and it benefits from our engineers’ expertise, research, and best practices. Security is super important Whether you use myMail on a public or private WiFi network, your data is always encrypted to protect all your email communications and information. myMail uses leading industry security protocols and practices to ensure data integrity, security, and privacy. Check these links to find your download for myMail for & iOS or for your device iPod TouchiPhoneiPad. 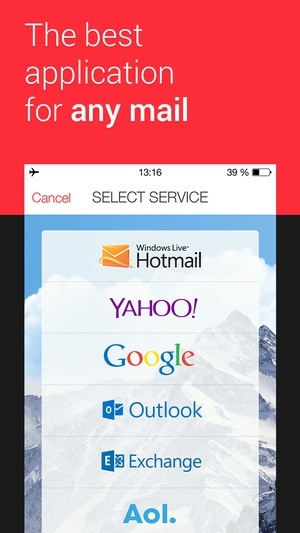 The app myMail is compatible with te following devices.